We had a call from the North Pole today. 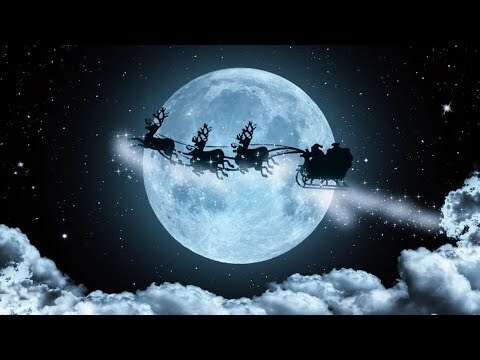 Santa is looking to interview 2 Kidkast students on RTE Radio before Christmas. Please get working on your letter quickly. 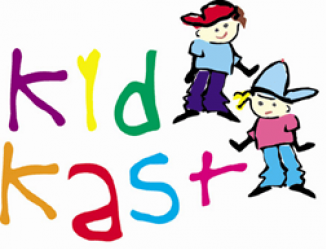 We would prefer if you would email the letters to us at info@kidkast.ie and don’t forget to include your name and age. Santa wants all letters before the 13th of December and promises he will come back to us with the two students names very quickly.